State funding for schools in the 94th assembly district: increasing or decreasing? The candidates vying for a seat in Wisconsin’s 94th Assembly District addressed state education funding late August. After incumbent Democrat Steve Doyle said in an interview with News 8 that a lack of state funding over the last six years was forcing schools to use referendums to cover costs, Republican challenger Julian Bradley, of La Crosse, said that funding for local districts had in fact increased recently. “People like to talk about the cuts, but we’ve actually seen increases. The La Crosse School District, the Onalaska School District, West Salem, Melrose-Mindoro, we’ve seen increases across the board in funding in all of those areas, I want to make sure those continue to happen,” said Bradley to News 8 reporters. Is Bradley correct? It depends on when you start counting. The Observatory followed up with Bradley who clarified that he was only referring to the change in the general aid from the 2015-16 to the 2016-17 school year. In the 2015-16 budget year, the state of Wisconsin supplied $5.24 billion dollars in state aid to its public schools. Eighty-six percent of that was general aid, which the Department of Public Instruction defines as “state aid which is not limited to any specific program, purpose, or target population but which may be used in financing the general educational program as seen fit by the recipient district.” To assess Bradley’s claim, The Observatory checked the change in general aid* in those four districts over the last year as well as from 2011 to not only verify Bradley’s claim but to identify trends in state funding. The data used when checking change in the past year did incorporate choice/charter deductions whereas the broader longitudinal data that tracked general aid funding from 2011 was prior to the incorporation of choice/charter deductions. Choice/charter deductions are deductions in state aid to school districts across Wisconsin used to support the statewide school choice voucher program. From 2015-16 to the current school year, each school district saw an increase in funding except Melrose-Mindoro which saw a 0.62 reduction in state general aid. In the La Crosse School District, general aid has decreased by more than $900,000 from 2011 to 2017. Its lowest year in general aid came in 2013-14 when it received $29.6 million. Since then, however, aid has increased by more than $2 million dollars to its current total of $31.7 million. So, La Crosse’s aid is down since 2011. 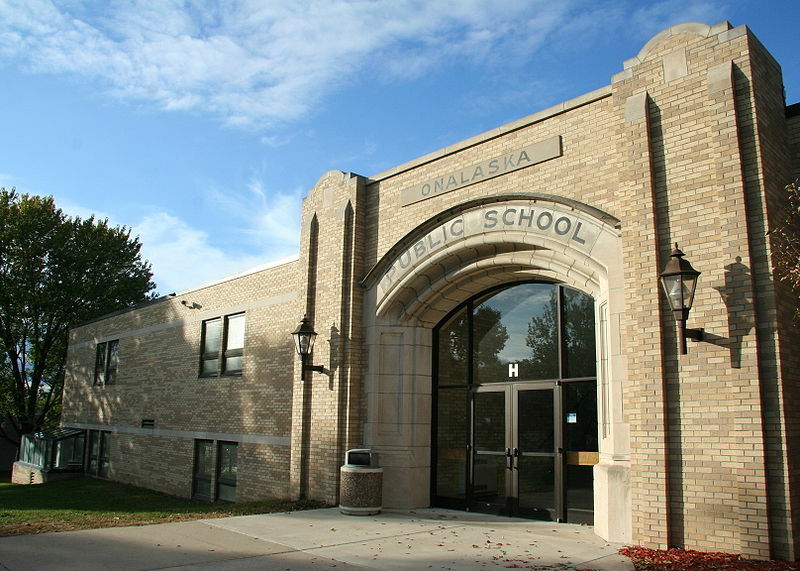 In Onalaska, funding has increased by more than $200,000 since 2011. Its funding jumped by nearly $1 million between this school year and last. So Onalaska’s aid went up. However, West Salem’s funding has decreased by almost $800,000 from 2011 to 2017. Last school year (2015-2016) was the least amount of funding the district’s received over the last six years, but it increased by $91,000 in the 2016-17 school year. Overall, then, since 2011, West Salem’s funding has gone down. Finally, Melrose-Mindoro district’s funding increased from $4.5 million to $5.4 million since 2011. In conclusion, over the last six years, two out of the four referenced school districts saw an increase in general aid funding while two saw a decrease. In the past year (2015-16 to 2016-17), which was the context of Bradley’s claim, three of the four school districts saw an increase in general aid. The exception was Melrose-Mindoro who had a decrease of less than one percent. 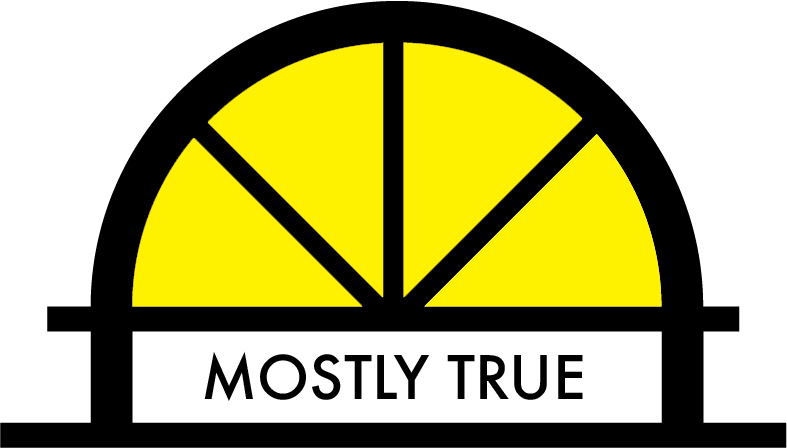 We grade Bradley’s statement as mostly true. *This data is based off of a longitudinal Excel spreadsheet highlighting change in equalization aid and general aid over the last 14 years. 2016-17 October 15 Certification of General Aid. Rep. Wisconsin Department of Public Instruction, n.d. Web. 27 Oct. 2016. “Candidates for 94th Assembly Seat Talk Education Funding.” News8000.com. WKBT, 29 Mar. 2016. Web. 27 Oct. 2016. United States. Wisconsin Department of Public Instruction. Longitudinal Data – Equalization Aid. N.p. : n.p., n.d. Print. Longitudinal excel data of general aid funding from 2002 through 2017. Wisconsin Public Schools at a Glance. Rep. N.p. : Wisconsin Department of Public Instruction, 2016. Print.